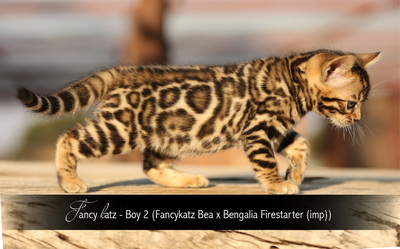 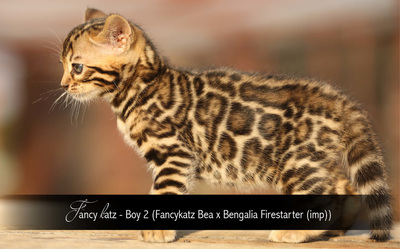 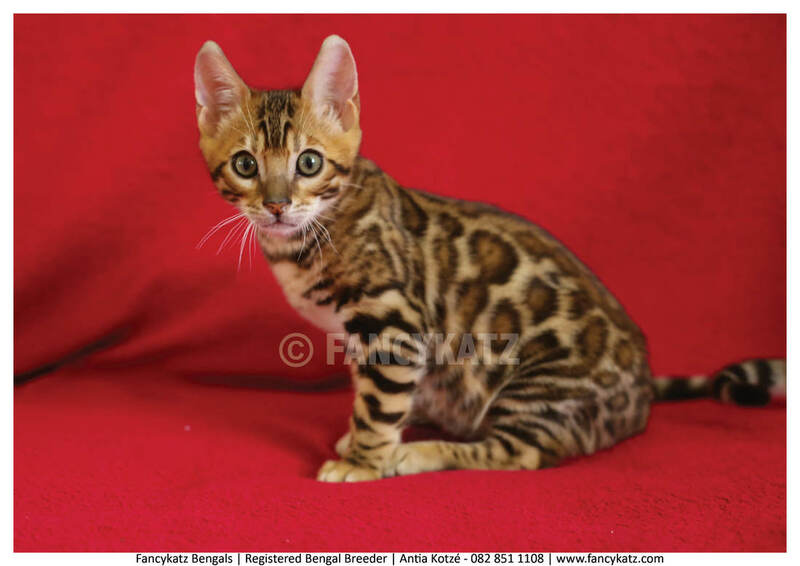 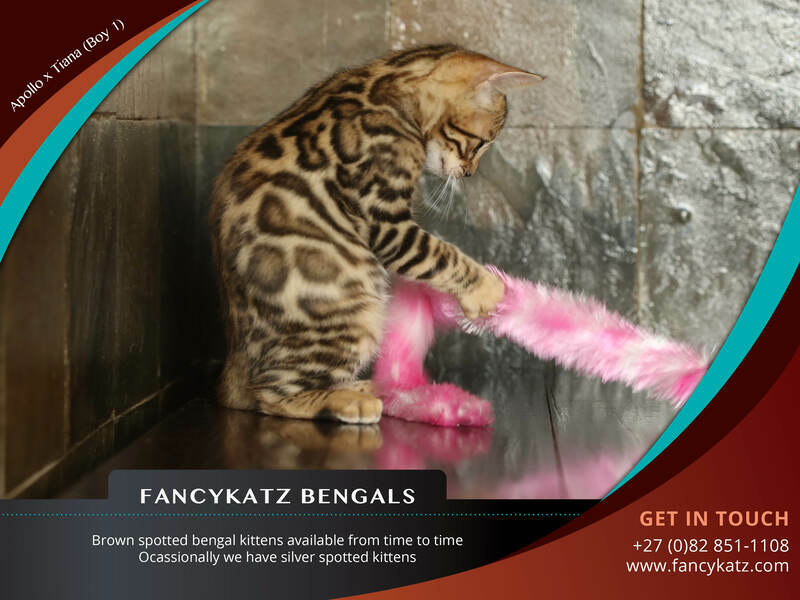 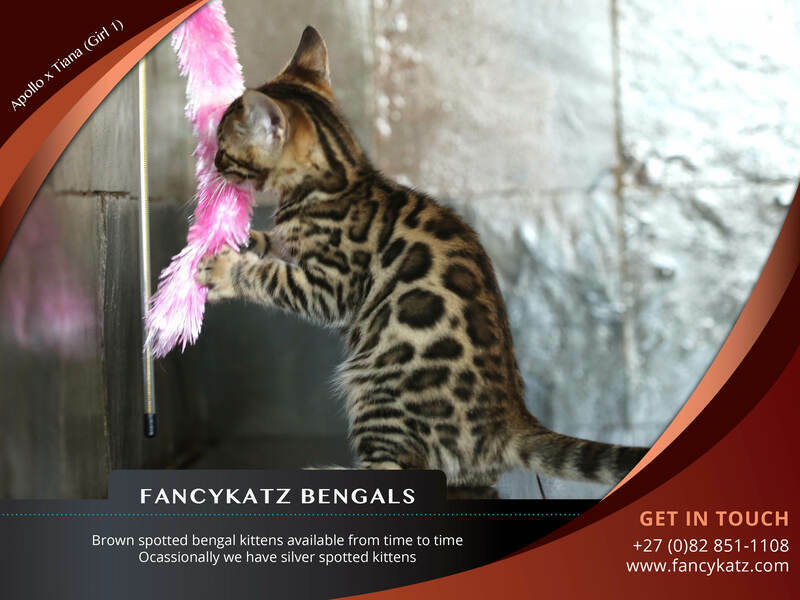 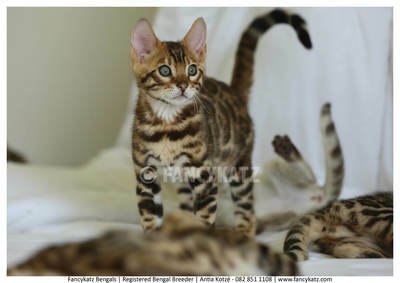 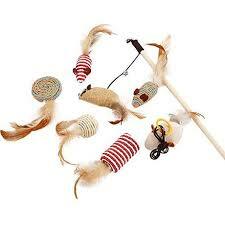 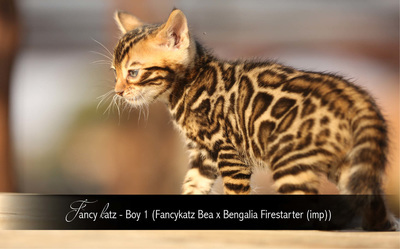 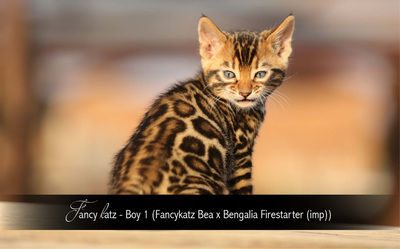 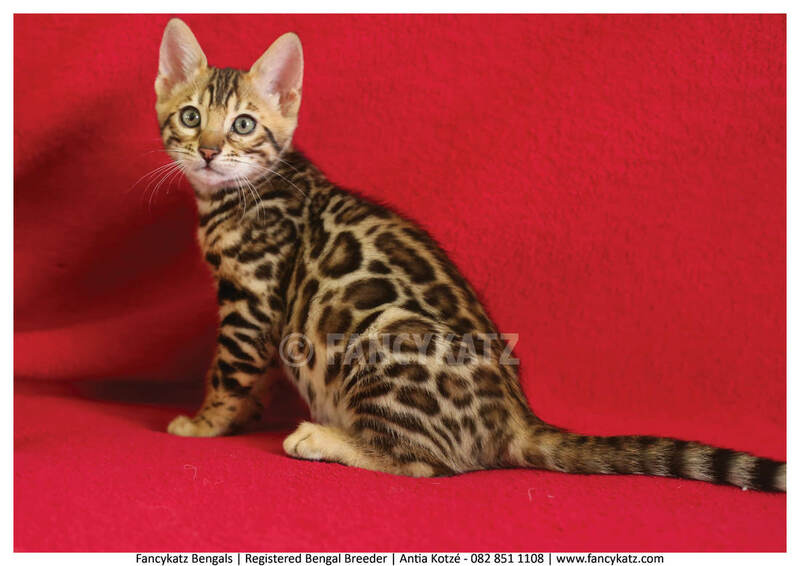 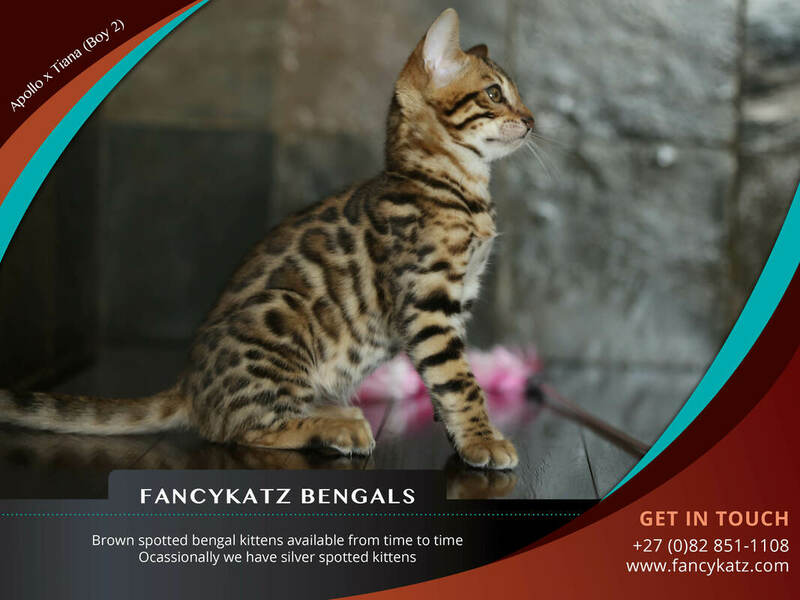 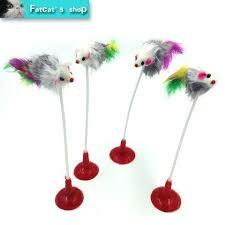 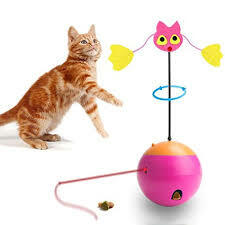 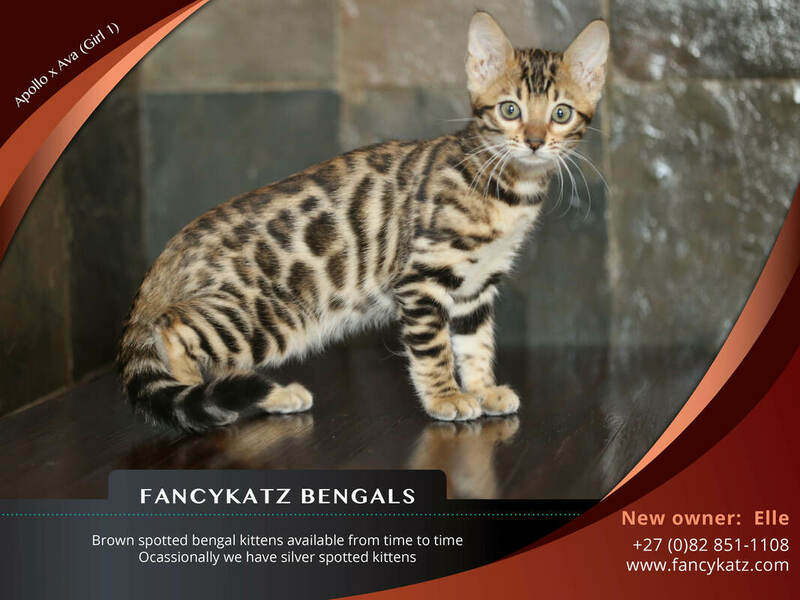 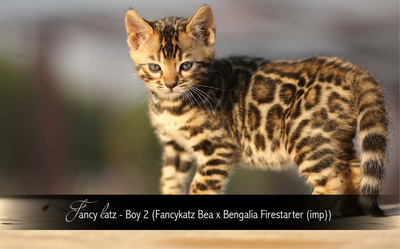 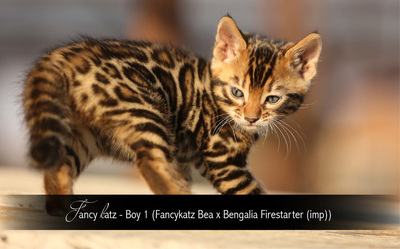 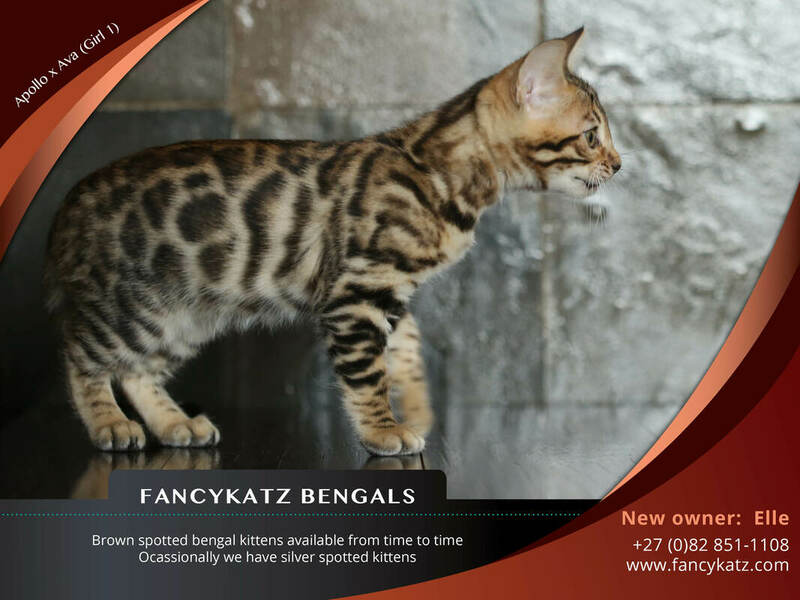 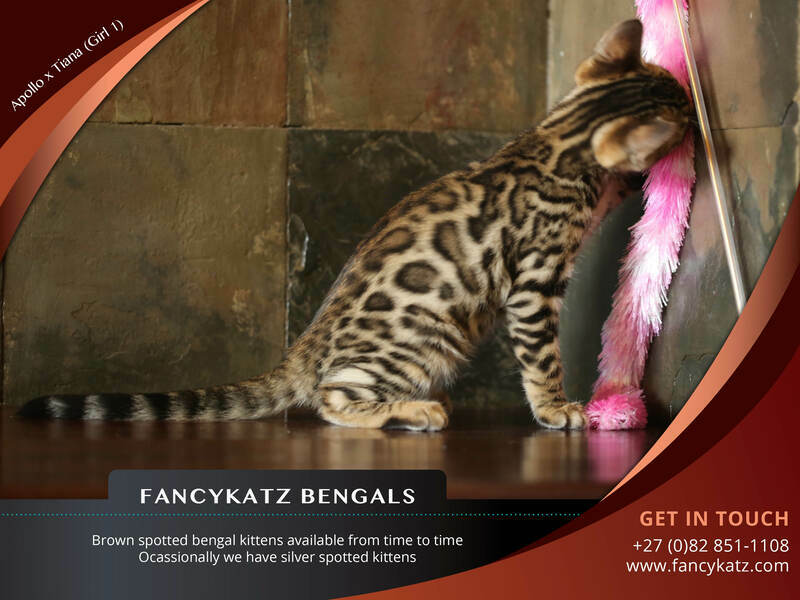 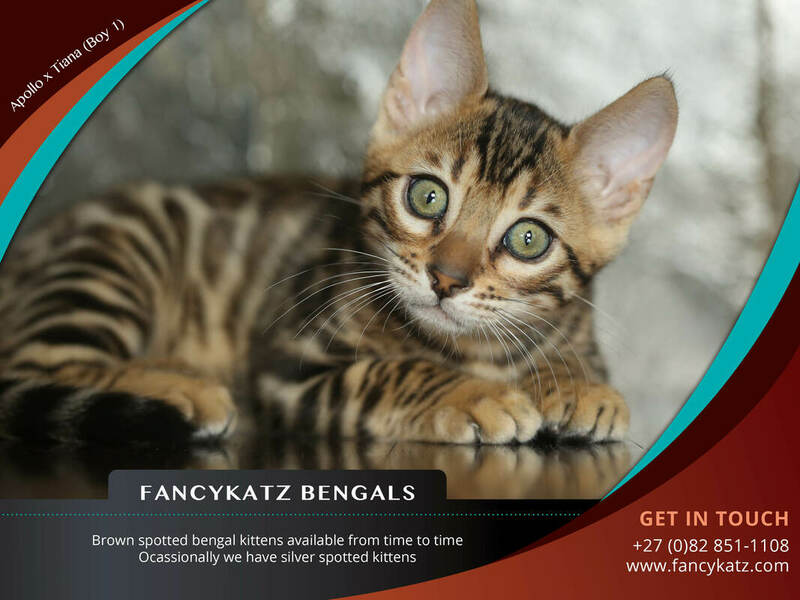 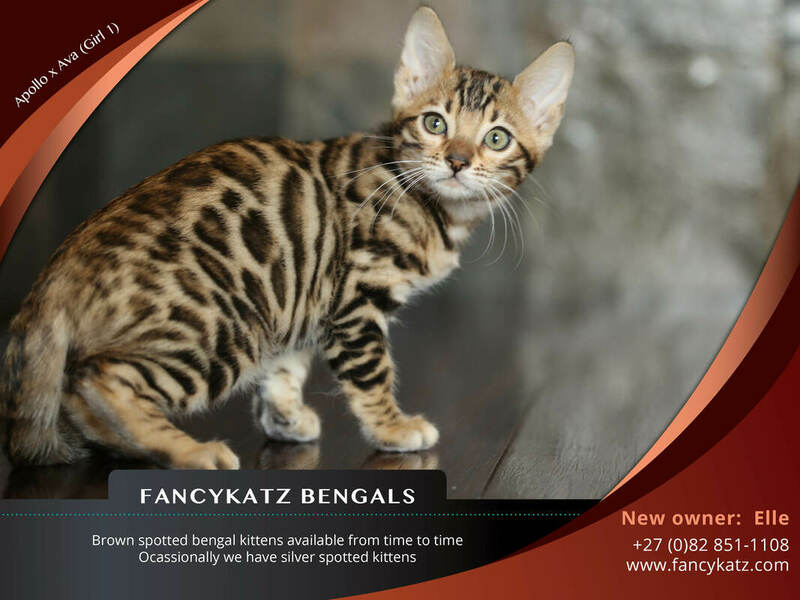 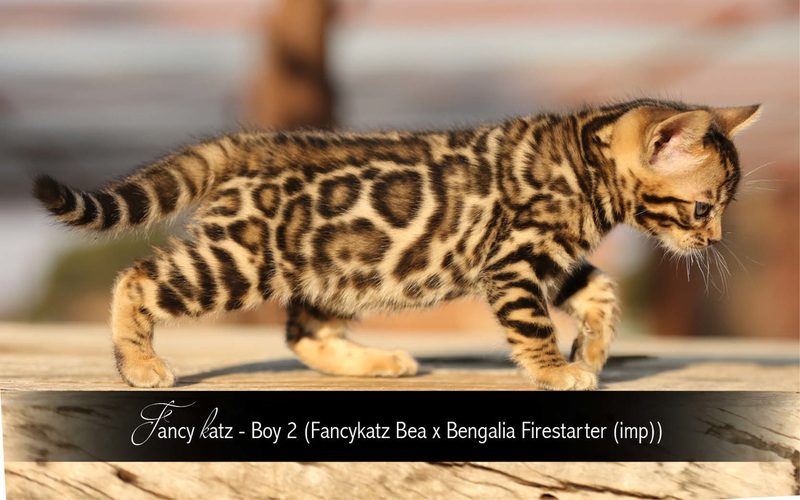 Bengals kittens will only be reserved with a deposit or full payment. 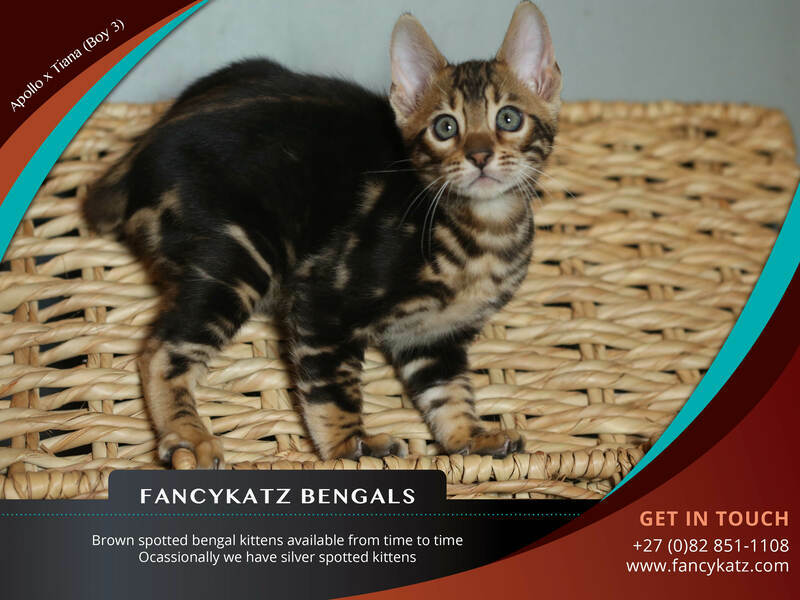 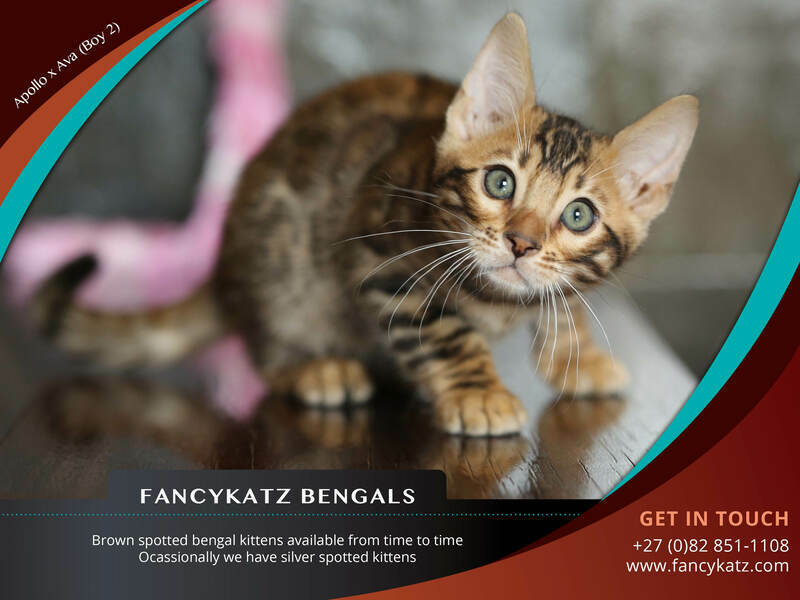 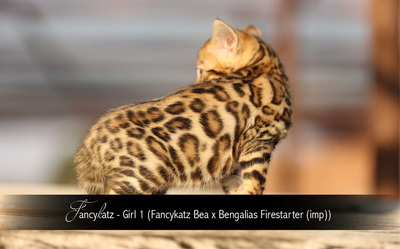 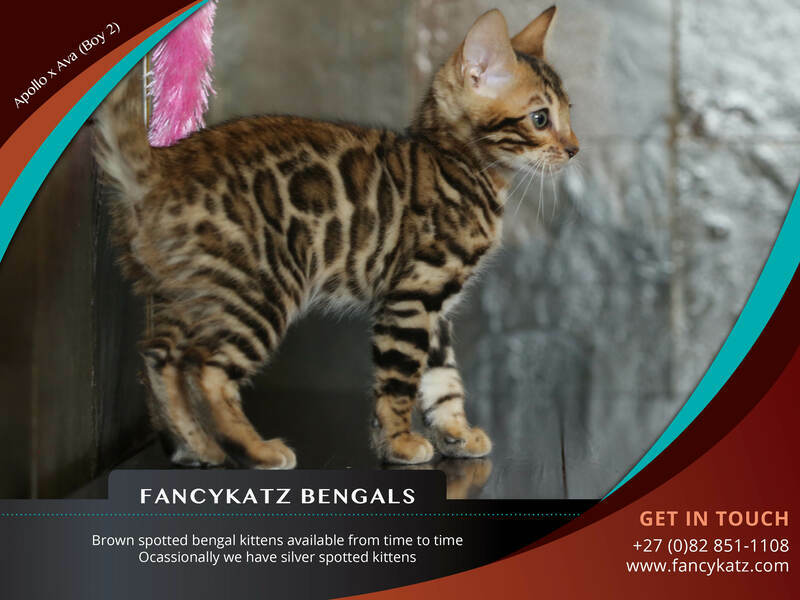 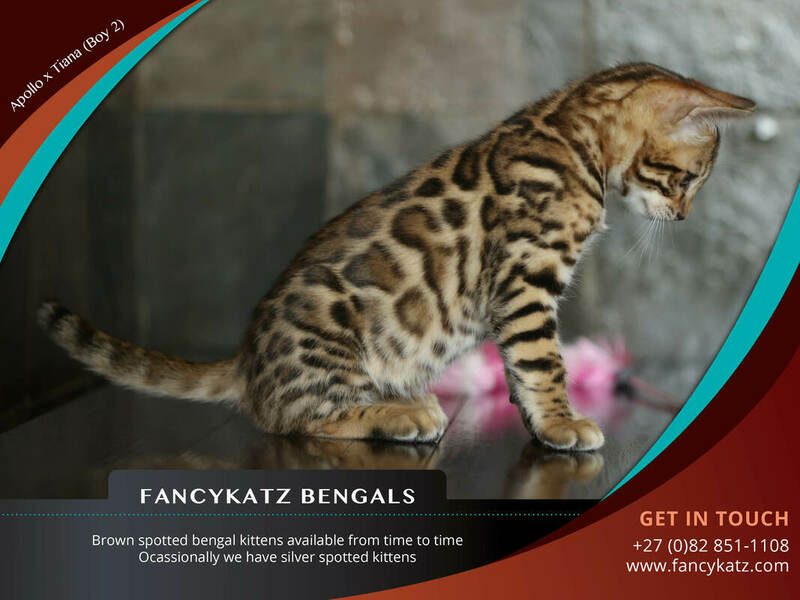 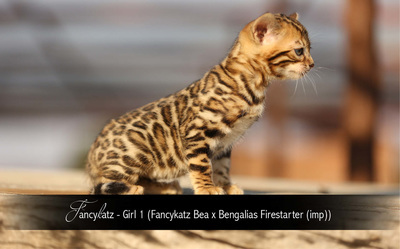 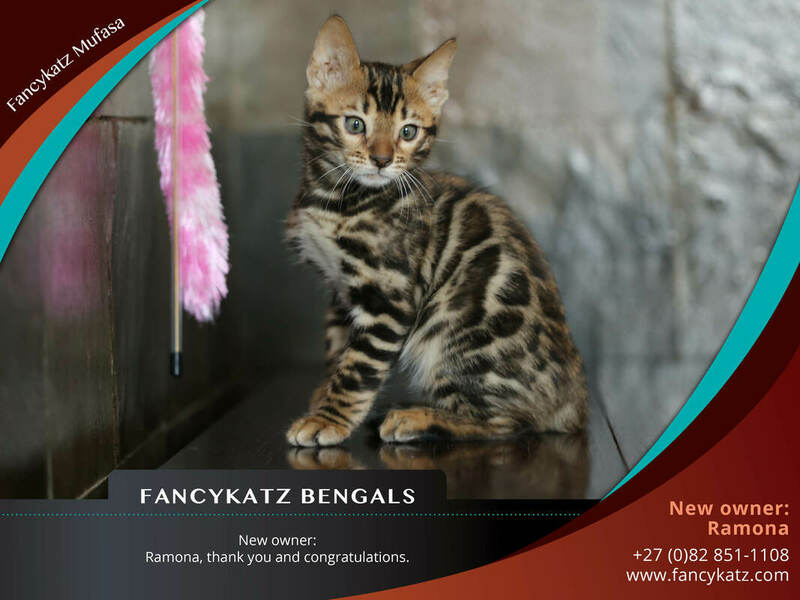 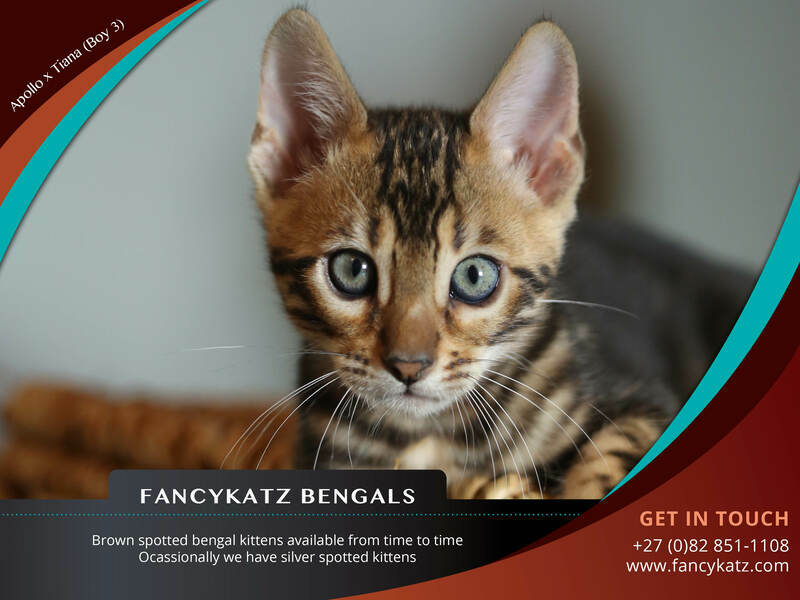 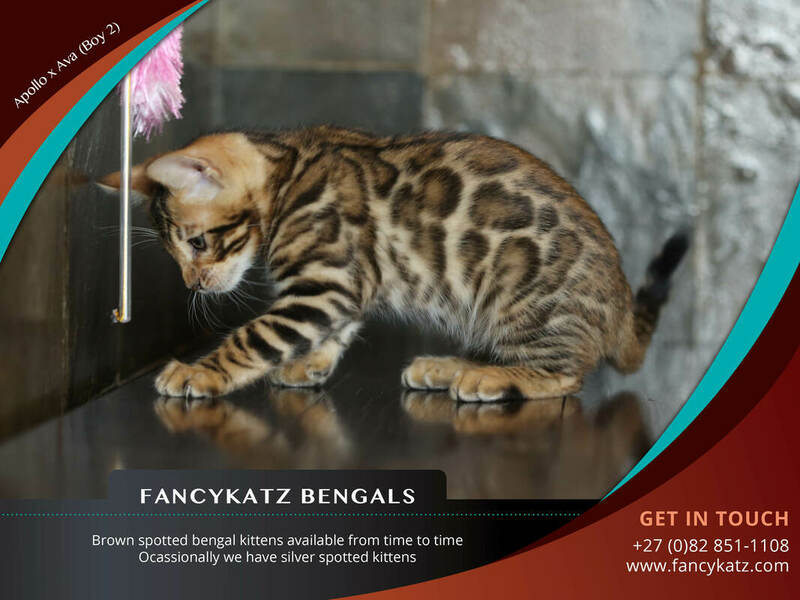 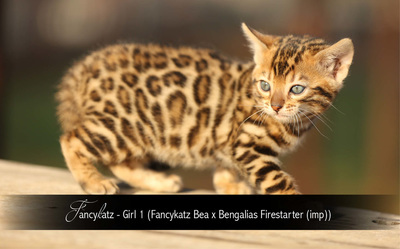 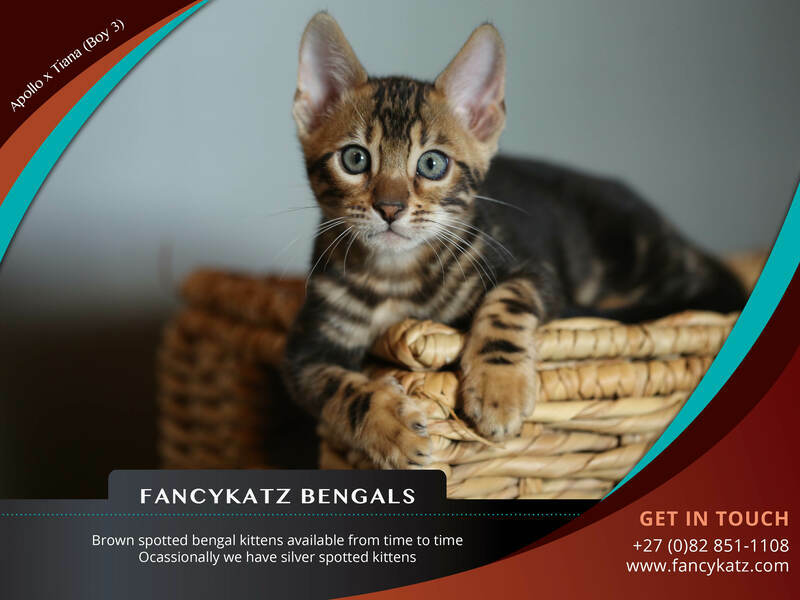 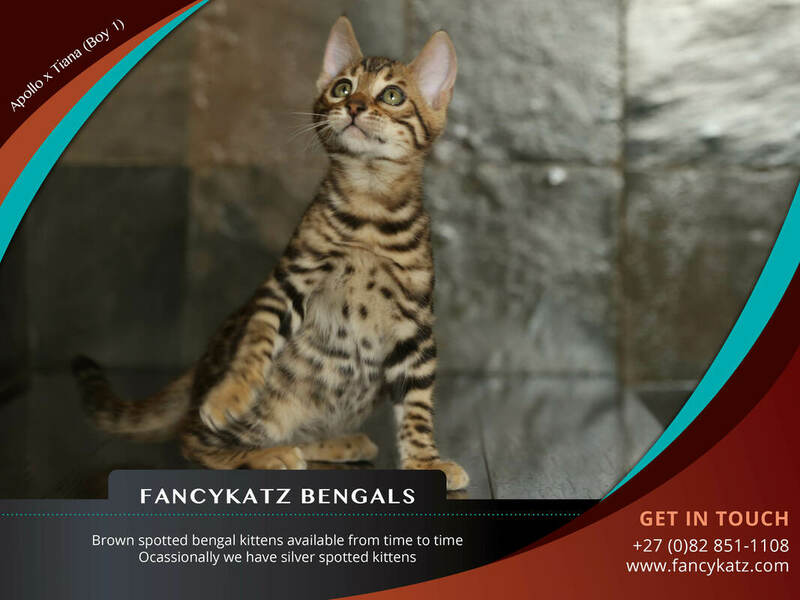 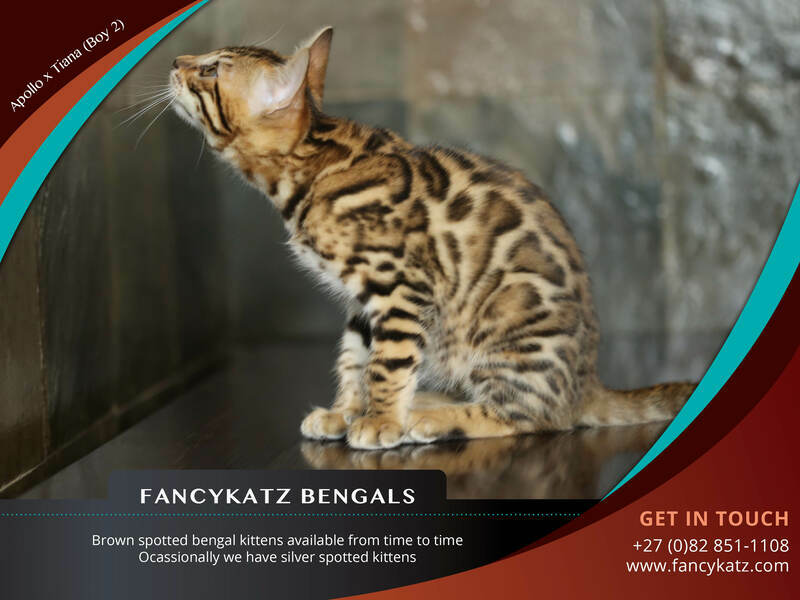 Bengal kittens will be ready at the age of 12 weeks or shortly after they have recovered completely after being neutered. 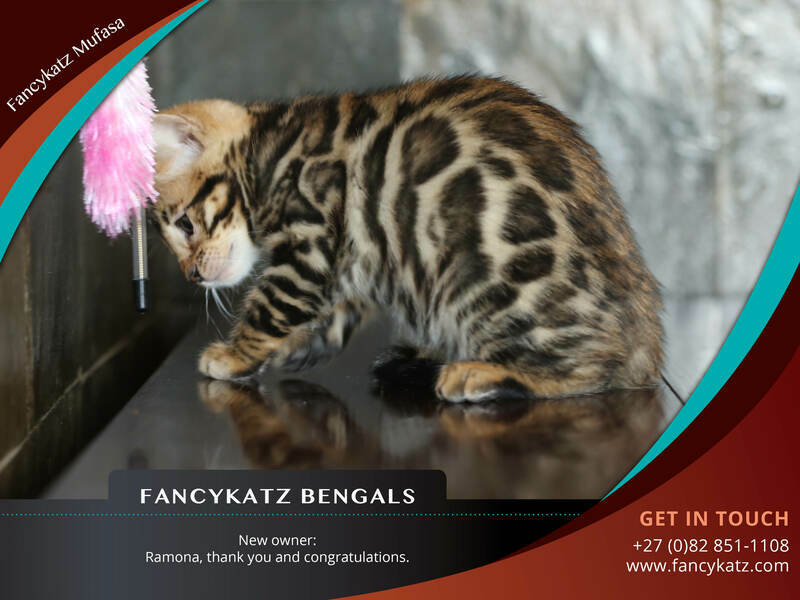 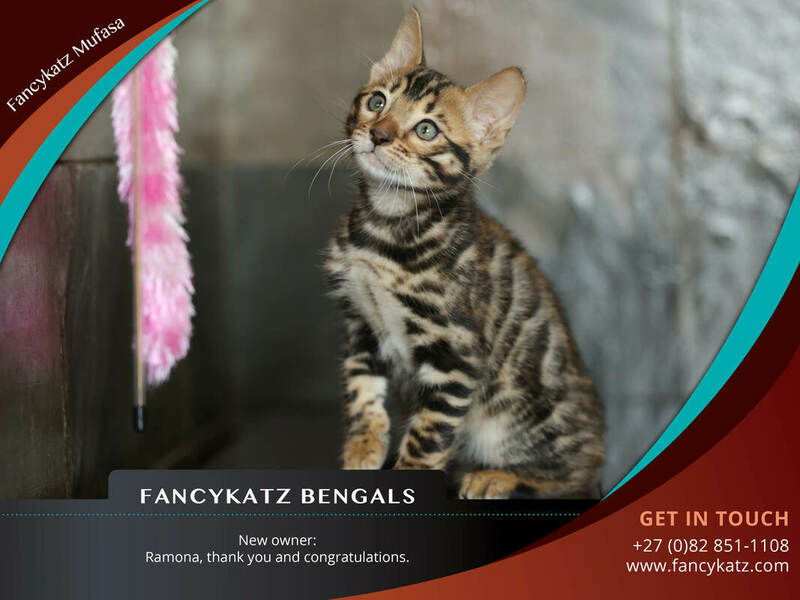 Congratulations, your journey to joy just started with your new bengal kitten.